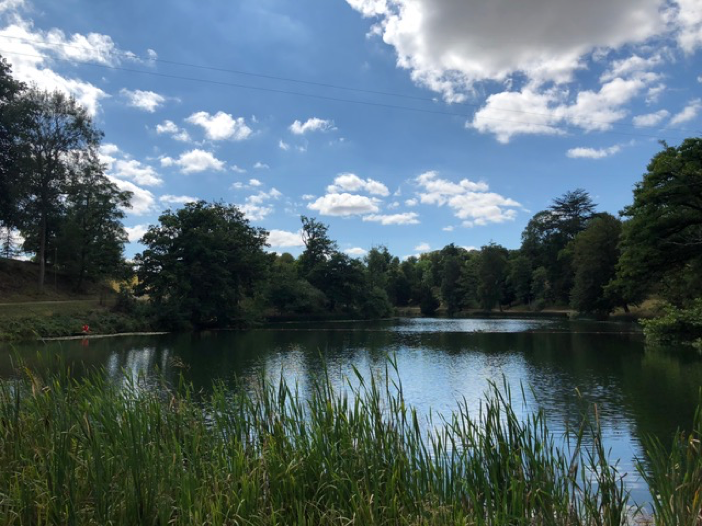 Under the glorious August sun, the Onist team escaped the office and into the country-side to set up for Wilderness Festival. This was a weekend of fantastic music and even better food. 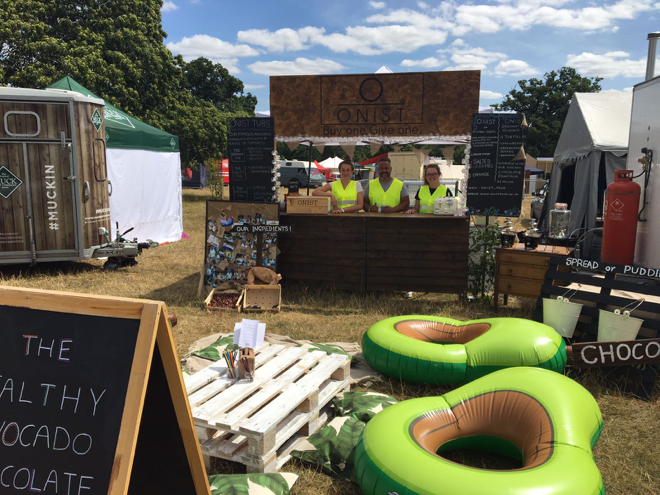 Our weekend started well with the stand quickly becoming known as ‘the avocado stand’, this was probably due to our three huge inflatable avocados which were placed outside! These avocados provided a source of great entertainment and even led to the first ‘Avocado Olympics’. During our downtime the Onist team liked nothing more than a refreshing dip in the lake. Of course, we had to bring our inflatable avocados with us! In true Wilderness style our lake view was accessorised by a group of nudists, who paraded their hasses (sorry couldn't resist) along the side of the lake. Over the weekend we were selling our classic Onist pots in three different formats. Served on banana bread, in tubs with assorted toppings and in a chocolate fountain. 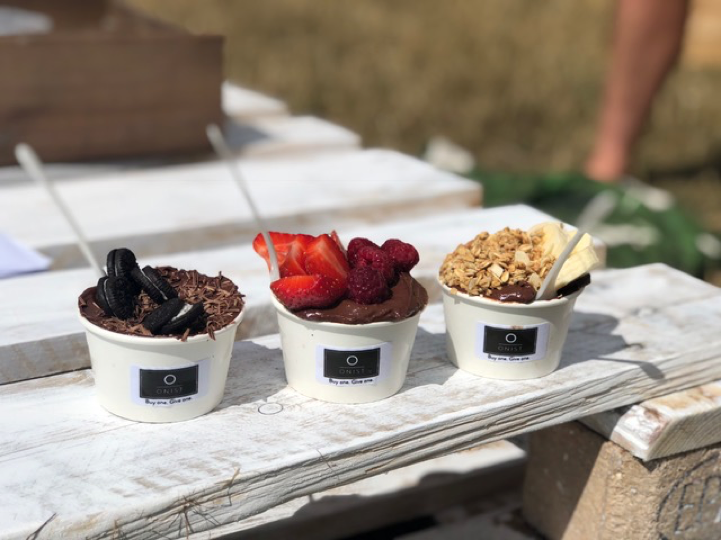 All of which went down a treat, however our best seller award must go to ‘The Fruity One’ our chocolate avocado mousse in either salted caramel or dark flavour topped with fresh strawberries and frozen raspberries. Sounds dreamy right? Our customer engagement didn't stop there, we encouraged children to draw avocados for us, however this activity was occasionally hijacked and resulted in a few questionably shaped avocados being drawn. See below for the best avocado drawing! One of the questions we get asked the most is ‘So... what is it?’. Based on this we created a campaign to get customers voting whether they thought our chocolate avocado pot was a ‘Spread or pudding’. 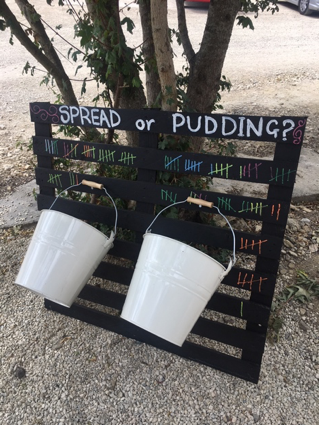 The scores are in and we can reveal that the Wilderness Festival goers voted that the Onist pots... are a PUDDING!